Heaven help you if you've been reading this site and cannot think of a book to pick up and read this summer. And if heaven won't help you, the Independent will: they've come up with 50 recommended titles for summer reading, plus another handful from their favorite authors. Waters forsakes her favourite Victorian period for her fourth and finest novel, a fractured love story set during the Second World War. Every background detail, every voice is perfect. The lives of four very different Londoners--among them a crime novelist and a female ambulance driver---overlap and interlock in a tale told backwards so brilliantly that although we already know the "end", we keep breathlessly turning the pages. 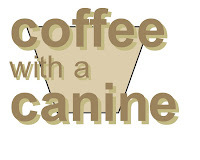 A tour-de-force that really should have won the Orange Prize. Los Angeles beckons with the promise of sun, surf and Hollywood celebrities. 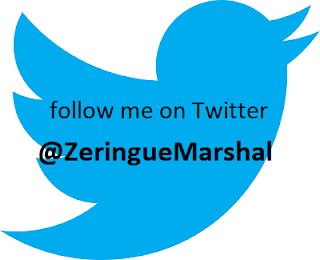 But even this paradise has its darker side, and one of the top crime writers portraying the underside of the city is Robert Crais. A prisoner is released from the big house just as his son is murdered in a drive-by shooting, and he decides to help solve the murder much to the displeasure of the LAPD. Crais knows his town well, having written scripts for film and TV before becoming a best-selling author. He's the king of LA crime and long may he reign. The drugs, the hookers, the music... the flares! Eye-popping, tell-all memoir by the legendary soul singer and guitarist who worked with The Stones, ferried Janis Joplin around in his limo, got high with Sly Stone and fought with John Lennon. Womack didn't so much walk on the wild side as build a sorcerer's castle there. Yet at his creative peak in the 1970s, he was one of the greatest tunesmiths and session players in the world. Essential reading for music lovers. 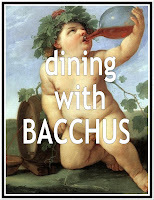 Click here to read the rest of the long list of recommendations from the Independent. 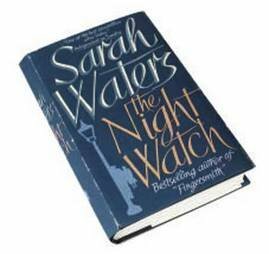 To read an excerpt from The Night Watch by Sarah Waters, click here. 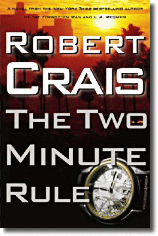 Click here to read an excerpt from The Two Minute Rule by Robert Crais. To read an excerpt from Midnight Mover by Bobby Womack, click here.